Our candle customers have spoken, and these are your favorite soy wax candle scents in 2018. Have you experienced all of these favorites? Our tenth most popular candle scent is one of our custom scents that we’ve lovingly named after one of our favorite places on earth: the inside of a log cabin. This soy wax candle gets its scent from a warm, rustic blend of earthy woods and spices with an added fresh burst of pine. Enjoy Log Cabin and be transported back to good times and warm memories. 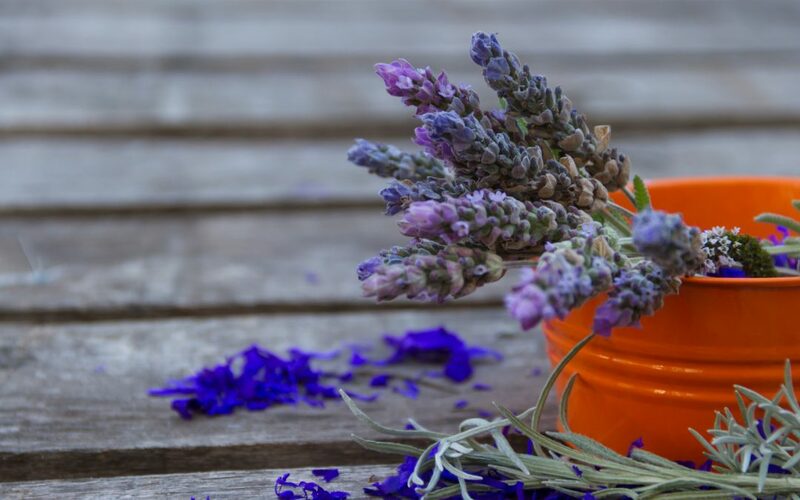 Like the essential oil, lavender is a staple among the most popular candle scents. 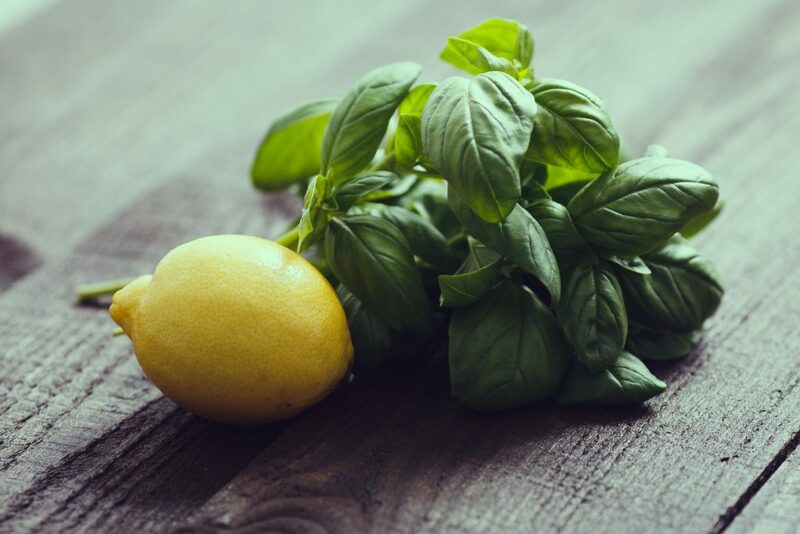 It’s said to help with discomforts like migraines, anxiety and stress. Just the mental image of a field of lavender wafting gently in the breeze feels relaxing. 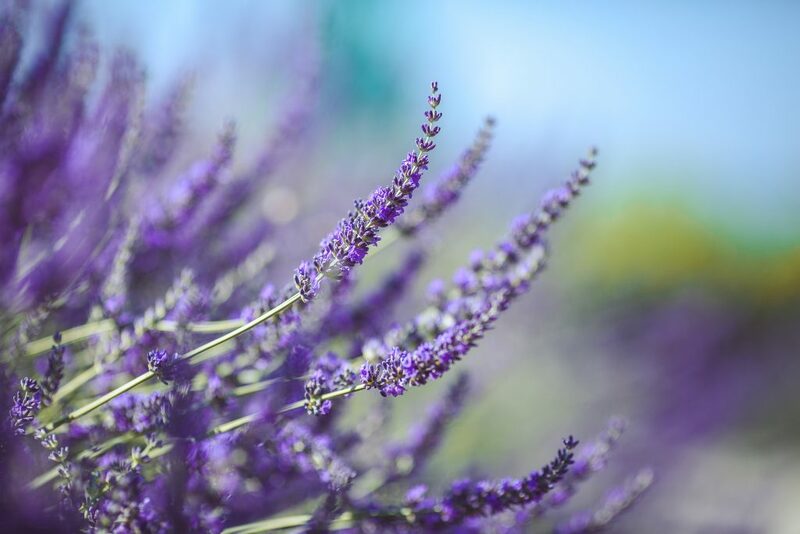 Our candles are scented from real English lavender, and will bring you the scent of that gently flowing field. Nothing makes a house a home like a good, inviting scent. Burn this candle at home and voilà! Instant cozy feelings! 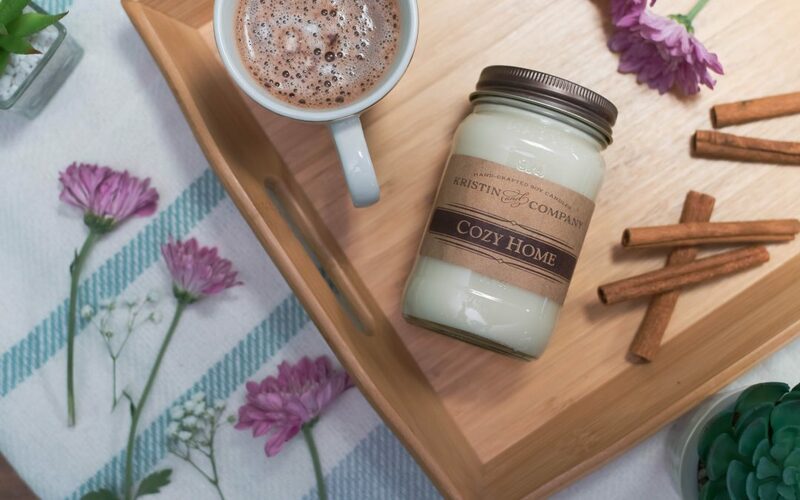 Cozy Home is our original aroma blend of warm cinnamon and spices which make it the perfect candle for a cold day inside a warm blanket. Many of our customers first try this scent out of curiosity due to its intriguing name, Best Friends. 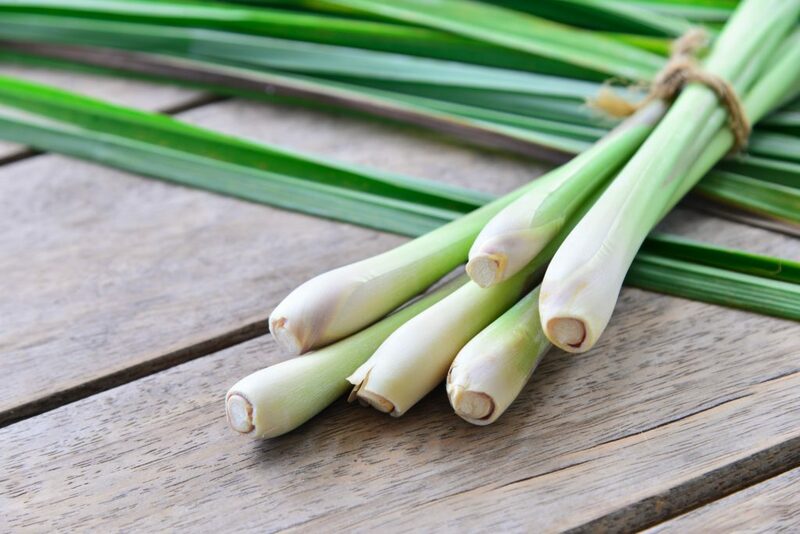 however, after that initial trial, they regularly return to this unique scent. What is the scent of Best Friends? Like any true friendship, it starts with a strong foundation – in this case a creamy vanilla base. Splashed on top of the vanilla is a wonderful blend of sweet berry goodness. It’s the sweetest thing from the bakeshop: decadent orange cupcakes! This sweet, fruity candle scent is close enough to the real dessert to make you salivate! Featuring a delectable aroma of orange peel baked with brown sugar and topped with creamsicle frosting. We suggest burning this candle on a weekend morning to wake up the kids. Our soy candle fans really enjoy the stronger, bolder scent of Spiced Cranberry. We craft a fragrant blend of tart cranberry with orange zest, and a hint of ginger to give it a real kick-in-the-nose! 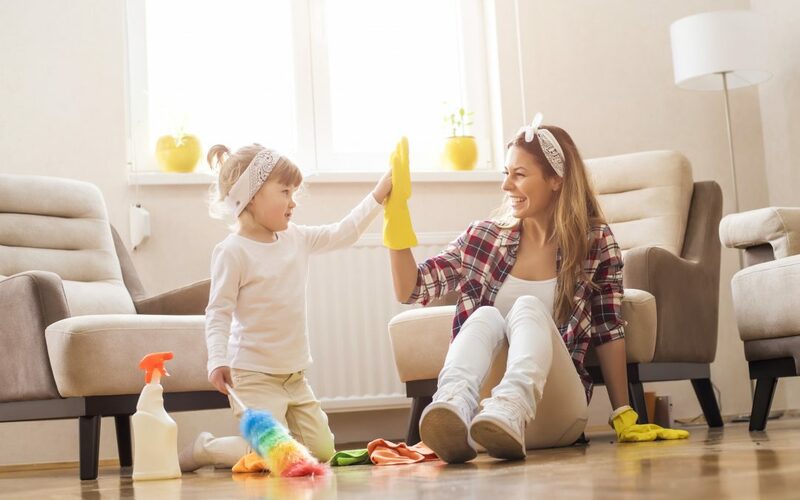 Looking to cover some less pleasant smells in the household? Try out Spiced Cranberry today and give your home a better scent. Rounding out number four in our most popular candle scents is Apple Jack and Peel. This is our unique blend that creates a welcoming aroma of baked apples warmed with a touch of cinnamon and spice. Apple Jack and Peel may remind you of summertime fun, but it’s a great scent for your home year-round. Apples are just too good to only have one scent dedicated to them! 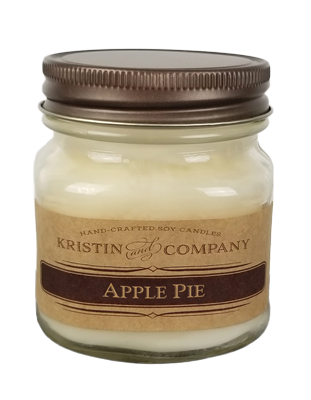 Our Apple Pie candle is a love letter to the traditional American dessert. Enjoy the scent of juicy, sliced apples with brown sugar blanketed in a warm, buttery crust. This soy wax candle brings enticing bakeshop scents to any household. Like lavender, vanilla is another essential candle scent. It’s rich, pleasing scent and taste have made their way into most of our favorite desserts and baking. Now you can have this wonderful scent in your home without the traditional soot of paraffin wax candles. 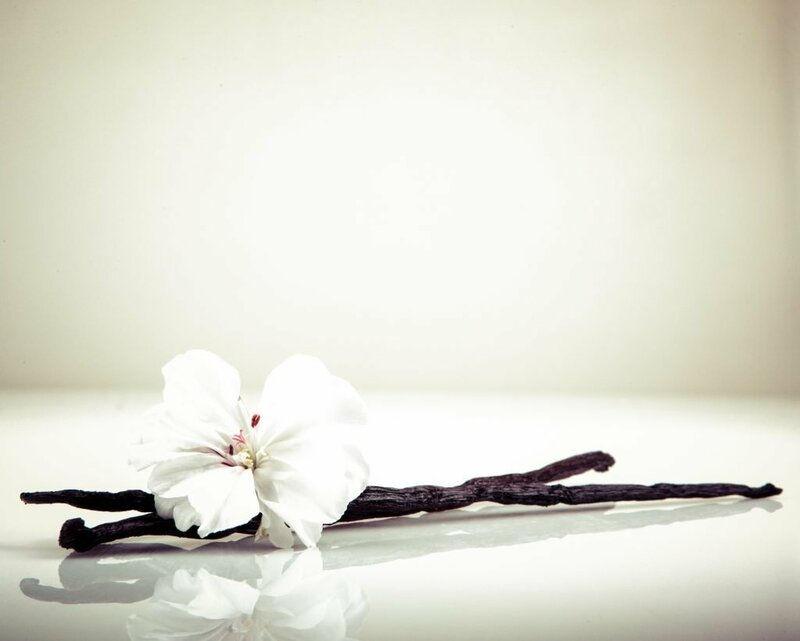 Our Vanilla scent is derived from the oils of natural vanilla beans, and is even said to smell stronger than traditional waxes. And the number one scent choice is: Pine Needles. 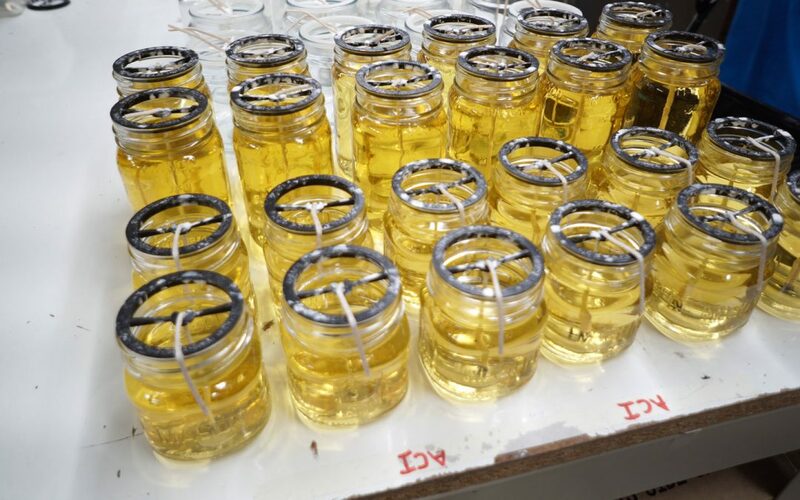 Our soy candles give off the fresh, earthy scent of a northern pine forest with a pleasant blend of fir and balsam. We’ve modeled our Pine Needles scent after the native trees in our hometown in Northern Michigan. Some candle enthusiasts many consider this scent “too plain”, but it actually is very effective in overpowering other less pleasant smells. Bring the forest home today! Perhaps it’s their sweet-tooth, but men love the smell of vanilla. While some men say the smell is a turn-on, everyone enjoys a home that smells as good as dessert. 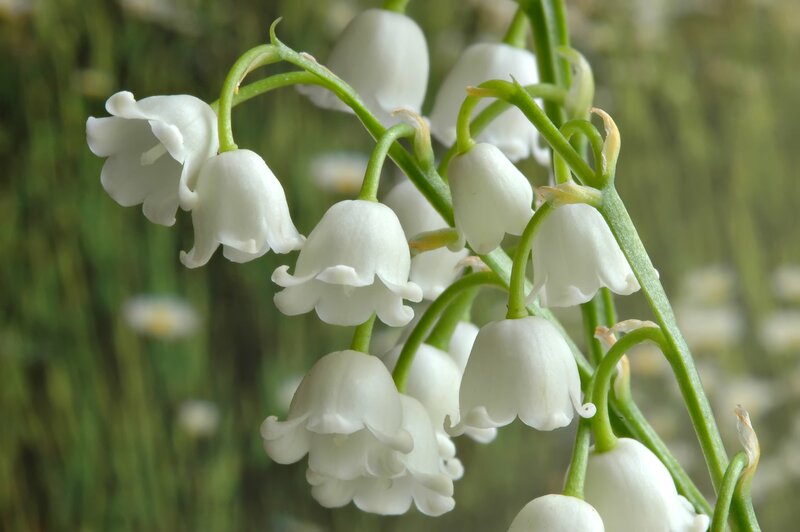 According to studies, a certain percentage of men positively react to the smell of the delicate white flower “Lily of the Valley.” This sweet floral scent is subtle enough to catch men’s attention without overpowering their senses. This powerful combination of scents is the number one aroma for men, according to survey results. Researchers already believe vanilla, cinnamon and lavender all act as natural aphrodisiacs–but when combined, look out! How awesome is fall? Leaves are changing colors, the weather is cool and crisp, and it’s the transition time from T’s to sweatshirts and sweaters. It’s part of what makes this season a favorite for so many people. Fall candle scents add something special to the season. Enjoy some autumn delight with Kristin’s new fall scents to celebrate this time of year! 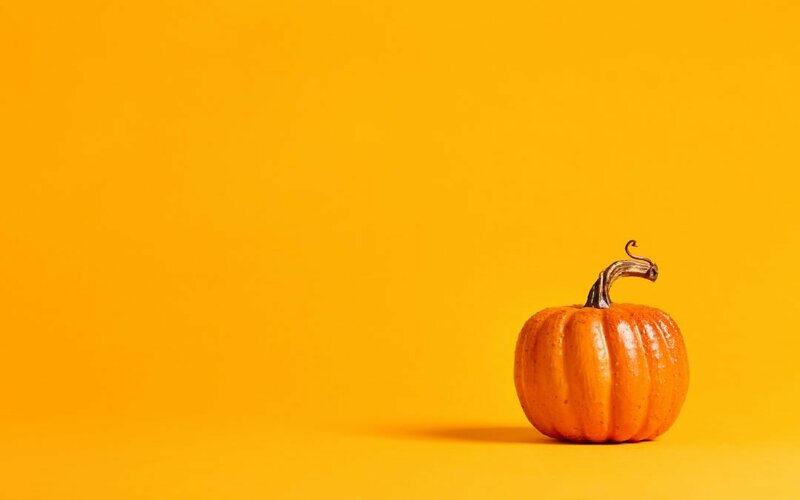 Fall into fall: What makes fall great? Kristin and Company soy wax candles to be exact! When it gets dark in the evening, light a candle and look out at the moon! Fall candle scents make fall even better. The colors in fall are vivid and beautiful. The leaves change colors and turn the world into a stunning painting. Everywhere you look there are pops of color, integrating bright colors into the usual green and brown motif. Leaves are beautiful, colorful, and remind us of nature and the circle of life. The crunch of leaves is fun and strangely satisfying. It’s kind of like popping bubble wrap, but the natural version. No matter your age, it never gets old. 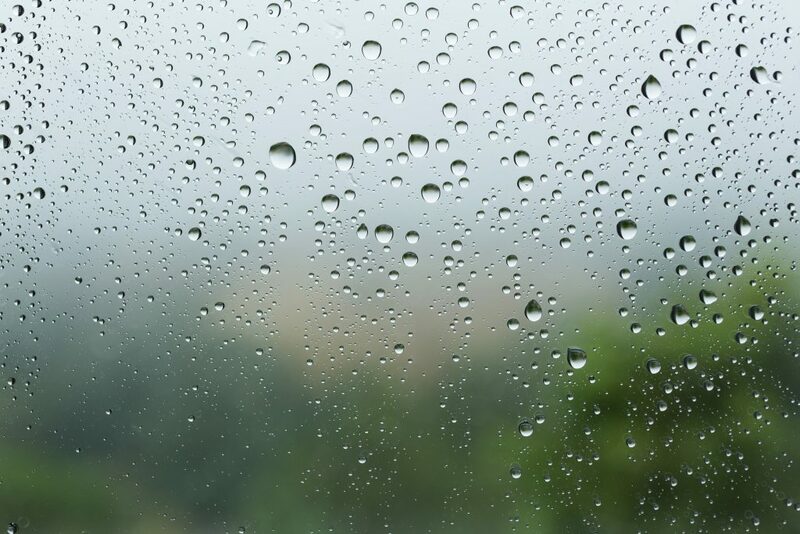 The sun is still bright so we can enjoy the light and get a little recommended vitamin D; but the sun’s rays won’t give you sunburn or make you sweltering hot. Halloween is on its way. On the other 364 days of the year, you feel a twinge of guilt buying large quantities of chocolate. But on October 31st, you get to buy treats to hand out to kids in cute costumes; and at around 8pm the rest is yours – guilt free! Plus you can dress up and enjoy the whimsy, as it’s the one time each year it is socially acceptable for adults to wear a super hero costume in public! Horror movies are more fun to watch on Halloween (Or, scarier depending on how seriously you take the holiday.). Sweaters are comfortable and cozy! The weather is finally cool enough to warrant them after four months of your attempts to wear the thinnest fabrics possible. Pumpkin pie is worth the 11-month wait. Buy or bake an extra one to freeze, for you pumpkin enthusiasts. And pumpkin spice lattes are back! Apples are always good. And they’re a healthy alternative to sweets while still being as festive as the rest of the fall menu. Caramel apples sweeten life up and are unmistakably fall. Not to mention apple cider, apple pie, and apple crisp! These fall candle scents will get you in the mood for fall. The essence of roasted chestnuts and brown sugar will surround you and keep you cozy! Try roasting chestnuts and baking your favorites like apple crisp and apple cake. Get into your favorite cozy sweater and burn a Kristin Cozy Sweater candle to enhance the evening. The warmth of candles and sweaters make every night a little warmer. Entice your senses and be thankful with the aroma of warm apple and walnut crisp right out of the oven. This candle is great for the Thanksgiving holiday. Give Thanks is a scent that welcomes guests into your home and makes them feel just that: right at home! After the smell of the walnut crisp subsides, light up a Kristin Give Thanks candle to calm the mood (depending on your in-laws! ), and continue the festive, aromatic atmosphere. Cinnamon, vanilla, and clove bouquets … bright and brisk like the Harvest Moon! The perfect blend of cinnamon, vanilla, and clove in Kristin’s Harvest Moon candle acts as the perfect atmosphere for viewing the Harvest Moon! 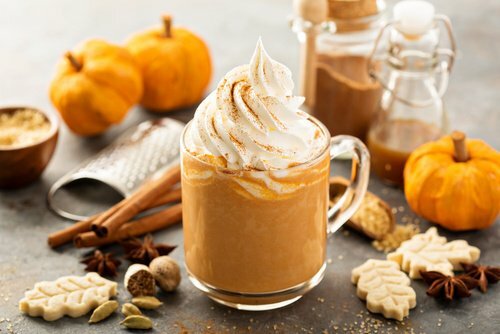 Invite over some friends, make some pumpkin lattes, burn this fabulous all-natural, soy-based candle, and wait for prime moon viewing on a clear autumn night sky. Enjoy our fall candle scents with these perks! Shop Kristin & Co. for all of your great scents year round – but especially don’t miss fall! Our fall candle scents will make this time of year into a celebration of the season! Plus, use promo code 50%OFF to get half off your first order with new customer sign-up, including our fall candle scents! You sell the same thing every year. It gets predictable and parents, grandparents, neighbors, and parents’ co-workers are fully stocked from last year’s fundraiser. How can you boost sales and make your customers want to buy what you’re selling? Try something new. Switch to Kristin and Company candles this year! It’s something different and appeals to most people. The candles also eventually burn out so by the time your friends and family are getting down to the end of the wick, it will be back to school time again. Parent Teacher Organizations and fundraiser organizers: Switch up your fundraiser this year and sell candles featuring custom school labels! By adding a custom label it makes the candles more special and celebrates your school. It can also spark conversation. If a neighbor has a candle in their living room and one of their friends sees the candle’s label and asks about it, you could have another customer next year! Kristin candles are a great choice because we offer great scents and our candles are all-natural, soy-based, and long burning. Kristin and Company candles don’t tempt people to go off of their diets in order to enjoy them. And, unlike with paraffin candles, Kristin candles don’t bother people who are sensitive to smoke, since the candles are clean burning. A product appealing to most people means more sales. 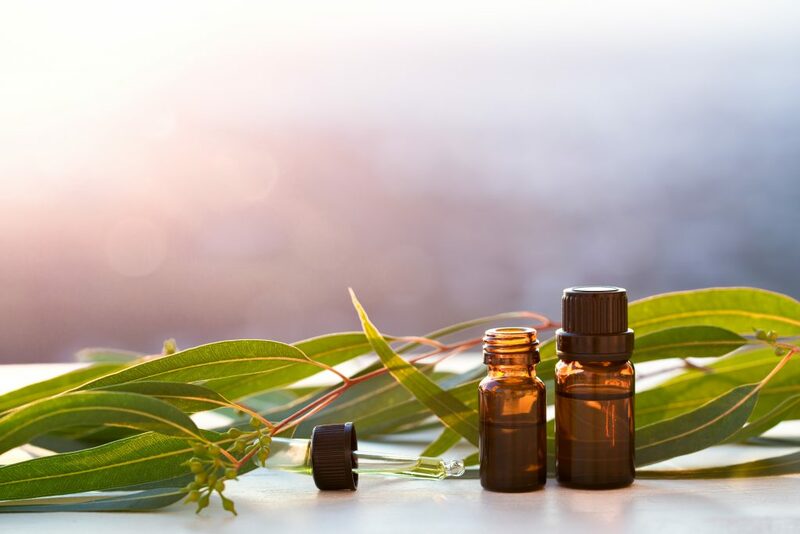 While we all have different preferences when it comes to scents, there are some that have a wide appeal. The fresh scent of a northern pine forest with a pleasant blend of fir and balsam. Contact us for program pricing and additional available candle sizes for your fundraiser. The comforting aroma of juicy apple slices with brown sugar blanketed in a warm baked crust. The delectable aroma of orange peel baked with brown sugar and topped with creamsicle frosting. Breathe in the oven-fresh combination of banana and walnuts with vanilla and a pinch of spice. Share a wonderful blend of sweet berry goodness with a creamy vanilla base. Enjoy a comforting aroma that is a perfect blend of warm cinnamon and spices. 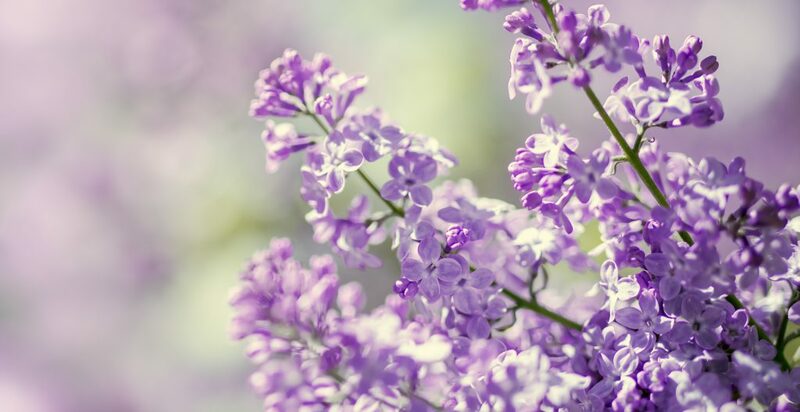 Immerse yourself in the aroma of delightful fresh lilacs in full bloom on a warm spring day. The authentic aroma of pumpkin sprinkled with ginger and cinnamon baked to perfection in the crispiest of crusts. A fragrant blend of tart cranberry and orange zest with hints of ginger. A warm and rich scent derived from the oils of natural vanilla bean. Contact us for program pricing and available candle sizes for your fundraiser. Kristin and Company offers candles that make a great fundraising item and are an appealing alternative to a market saturated by the product your child or organization always sells year after year. Try something new in 2018 to shake things up! Interested in switching it up this year by selling custom Kristin candles for your next fundraiser? Contact Kristin and Company today so we can get started!